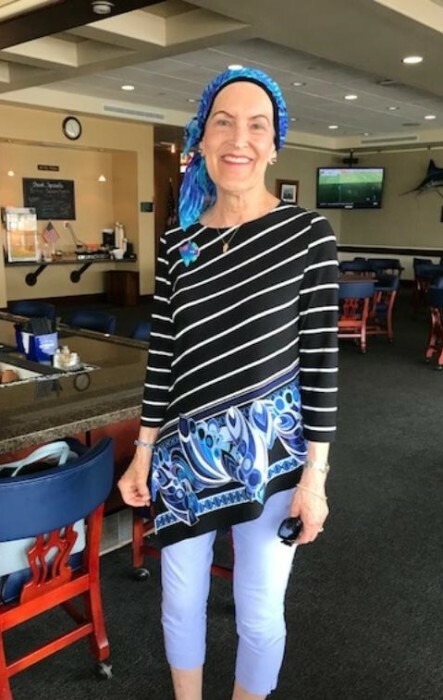 Carol Cusimano Bernier passed away in Oceanside, California on the morning of November 30, 2018, at the age of 70. She was born in San Francisco on March 1st, 1948. The oldest of Mary and Carmelo Cusimano’s three children, she along with sister Christine and brother Mike grew up in the Potrero Hill district of the city. Like her mother, Carol displayed an artistic talent at an early age, and throughout her school years excelled at artistic pursuits. Being of a practical nature, Carol quickly realized that she needed a career that provided a steady income. So, in 1966, she enrolled at the University of San Francisco to pursue a degree in nursing, graduating as a RN in 1970. And that same year she realized her dreams of travel and service by joining the U.S. Navy Nurse Corps. 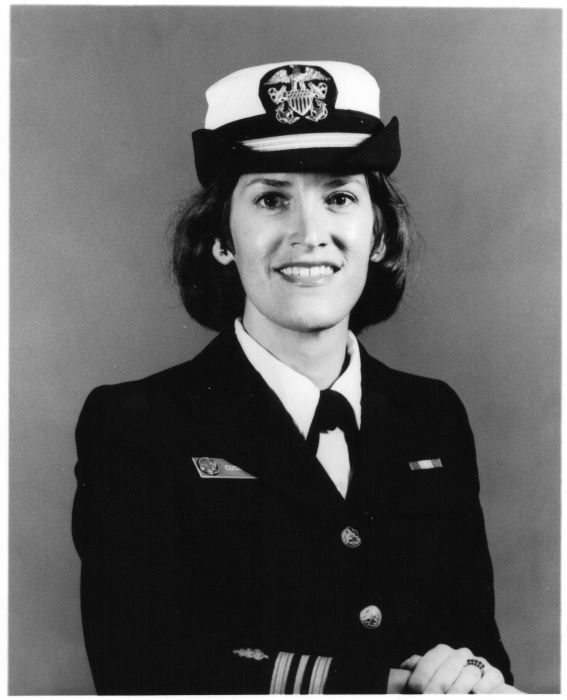 Known as “Coose” by many of her Navy friends, Carol’s first duty station was at Balboa Naval Hospital in San Diego. During 20 years of naval service, Carol would serve at various medical facilities along the Pacific Rim: Oakland, California, Guam, Pearl Harbor, Hawaii, and then back to San Diego and Balboa Naval Hospital where she taught Navy Corpsmen at the Basic Hospital Corps School. Throughout naval service, Carol took every opportunity to travel, catching MAC flights to many destinations in Asia. While stationed on Guam, Carol met her future husband, Bob Bernier, a naval aviator island hopping his way across the Pacific to the Philippines. They were married on Cinco de Mayo in 1984. Her final posting before retiring in 1989, was at Camp Pendleton’s Naval Hospital, where she specialized in diabetes education and treatment. 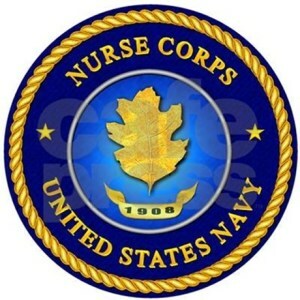 After Navy retirement in 1989, Carol would continue working as a Diabetes Nurse Educator for another 14 years for both Scripps Clinic and UCSD Medical. She used her expertise to help others, and along the way made many new friends. Carol never lost her wanderlust, and once fully retired, enjoyed exploring Europe with Bob. Another favorite activity for Carol was the yearly summer excursion to her husband’s family home in Bath, Maine. There, both her and Bob volunteered at the Maine Maritime Museum, she as a docent (with occasional stints as museum event bartender) and Bob at the museum’s wooden boat building shop. Carol was known for hosting many fine dinner parties, for her smile, and her generosity. 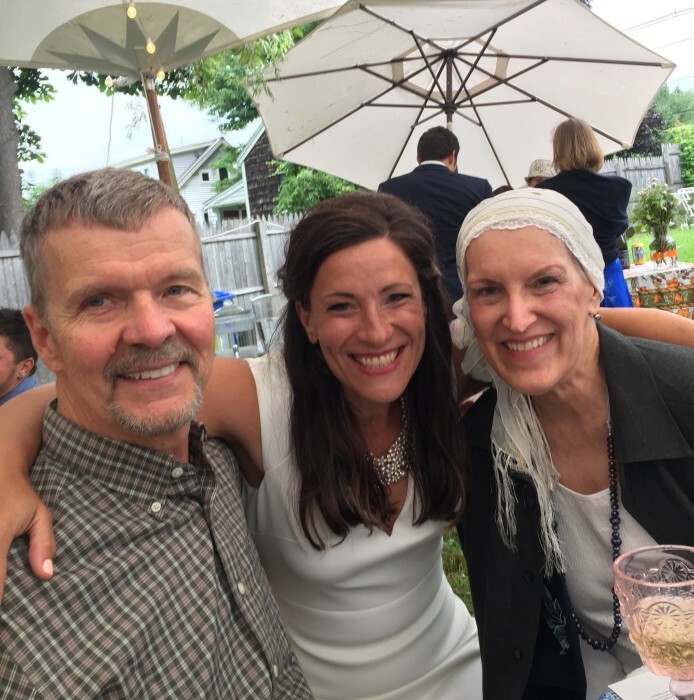 For she and Bob, friendships are a blessing, and she treasured time spent within their circle of friends. Other favorite pastimes were participating in book club discussions and spending many pleasurable hours handcrafting items of clothing, quilts and whimsical purses in her sewing space. She was happiest when she had a sewing or gardening project underway. Carol’s artistic sensibilities often even extended to her husband’s woodworking. Not fully trusting Bob’s ability to get wood grain patterns just right, she enjoyed accompanying Bob to lumber yards and “helping” him pick out lumber for furniture projects. 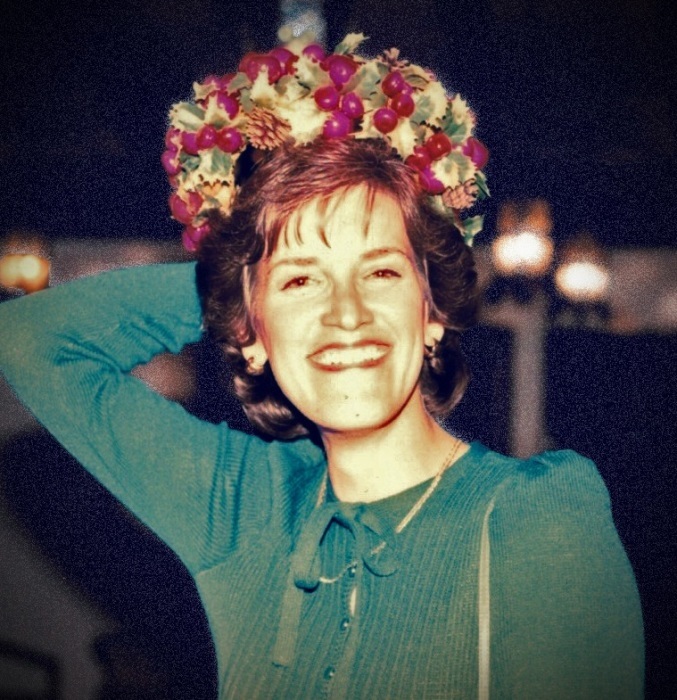 Throughout her yearlong ordeal with cancer, Carol displayed an indomitable spirit. She did not complain. “I’m on my life’s path,” she would say, and enjoyed the company of friends and family until the end. She was a lady…and a good friend to many.